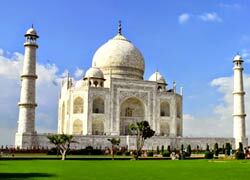 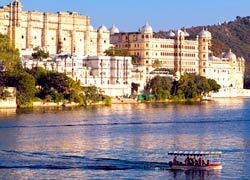 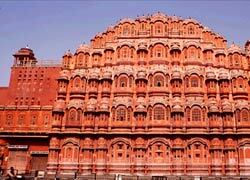 Golden Triangle Holiday is offering car rental for more than 12 travellers to the domestic as well as foreign tourists. 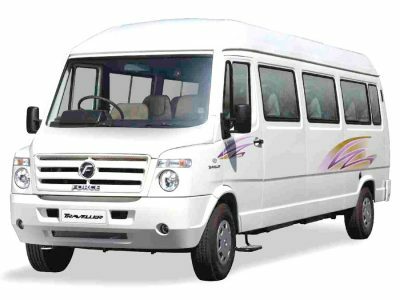 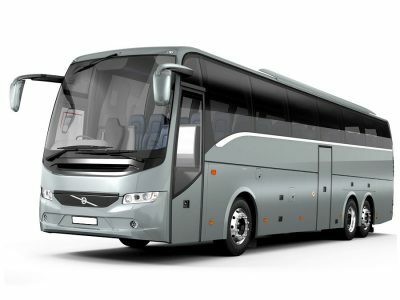 We have Volvo Bus and Mini Coach under this category which can be easily booked for corporate trips, wedding events, sightseeing tours and airport & railway transfers. 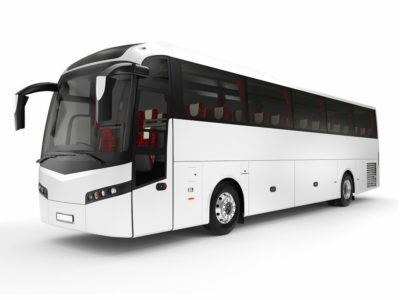 So, contact our travel experts to book any of the below mentioned coaches online through email or phone call.